The Next Crash: "It's Coming Between Thanksgiving And Valentine's Day"
Last edited by Taco on November 9th, 2017, 9:51 am, edited 2 times in total. 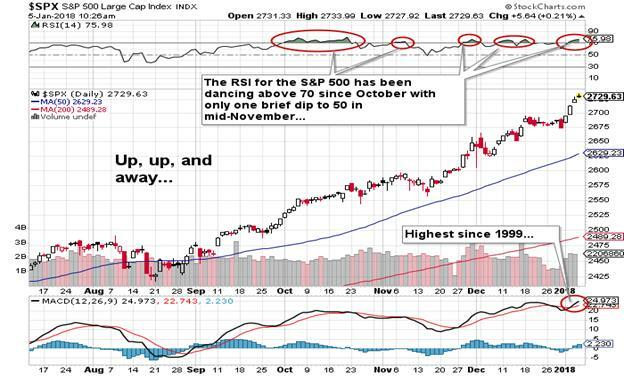 The market is not high! The dollar is worth less! 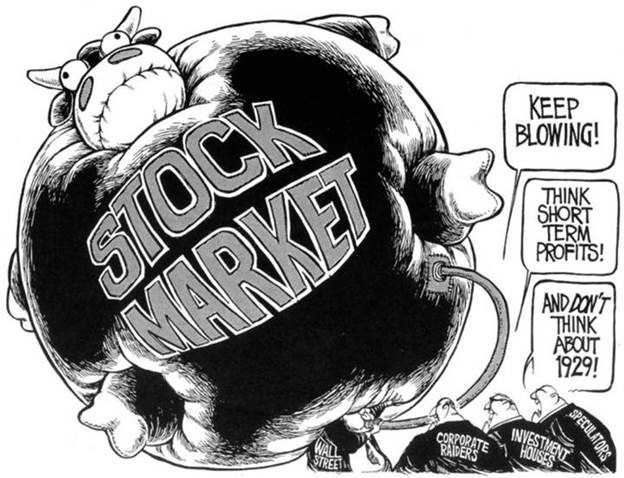 The American public does not seem the least worried about having their money in the stock market. Retail margin debt, at 100% of market capitalization, is at its highest ever. The percentage of U.S. household wealth (not including home equity) invested in stocks in some form is in its 94th percentile. 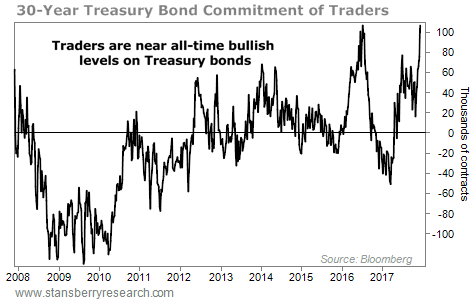 This is the highest allocation to equities since just before the tech bubble popped in 2000. 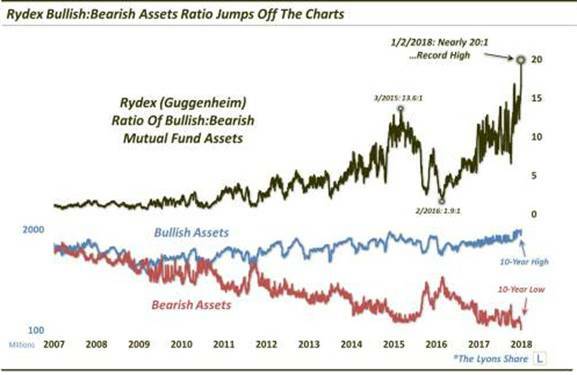 In other words, despite the numerous warnings for those paying attention, investors have piled most of their savings/wealth into the stock market with complete disregard to the growing probability of a down-side accident. Even a broken clock is right twice a day. Peter Schiff has been saying stuff like this for several years now. He hasn't been right yet, but as long as he doesn't change his message, when the crash eventually comes, he will be able to say he was right. Stock market records keep getting more bizarre.. The S&P 500 posted positive total returns in every month of the calendar year in 2017. 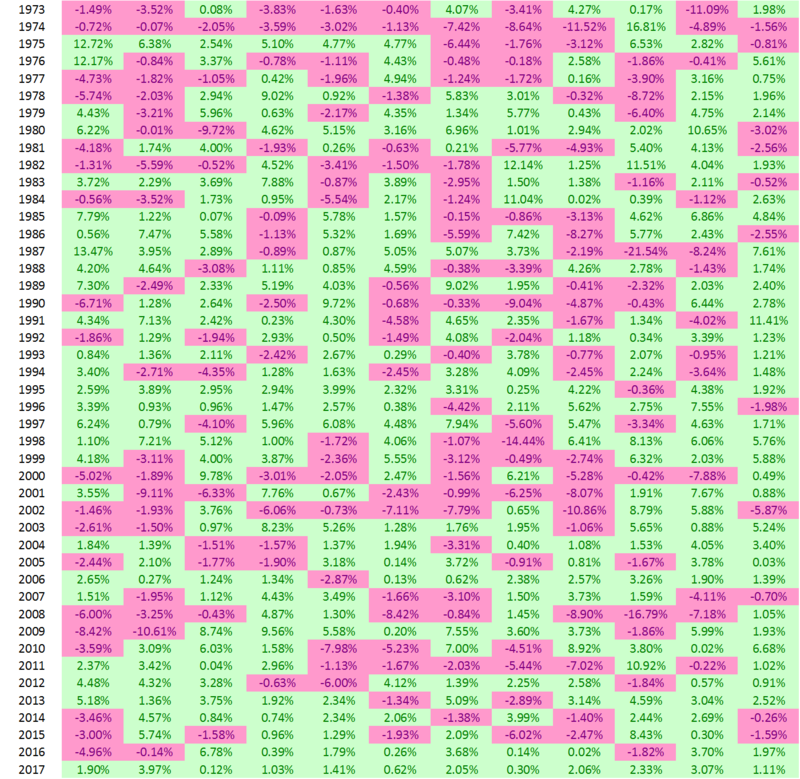 In a data set stretching back 90 years, this is the first calendar year without a monthly loss. 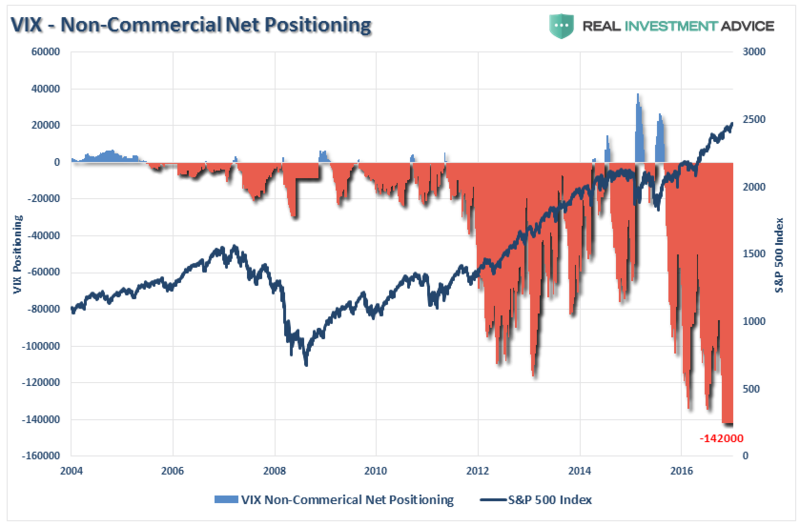 Why a toxic mix of low volatility, passive strategies, and high levels of leverage is reason for caution in U.S. equity markets. All meaningless. One day in the future it will crash, as it always does. There is no indicator of that as of yet. And even if it does, it will recover, just like it always has. 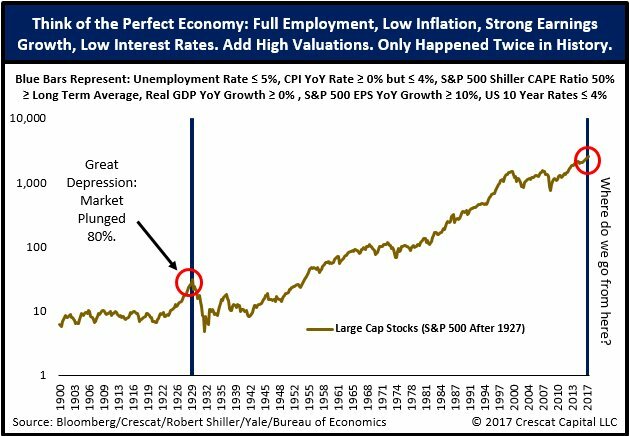 It's been hundreds of years of stock markets. The new jobs report just came out and said 148,000 new jobs were created in December. What they don't tell you is how many of those jobs are part time jobs. We are becoming a nation of part time workers with no benefits. It's actually been like this for years now.